Your driveway is the entry to your home — the red carpet for your cars. By leaving it in disrepair, you decrease your property value, risk safety, and simply create an eyesore. 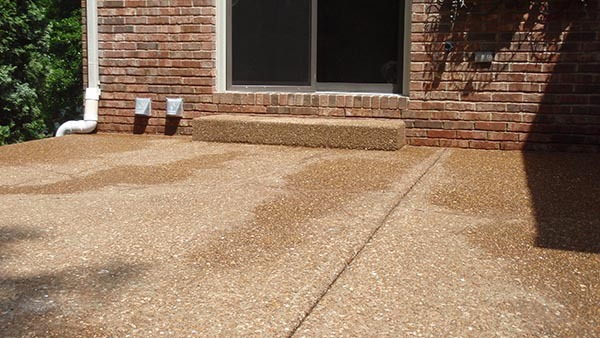 Whether your driveway is uneven, cracked, or damaged in another way, you can count on A-1 Concrete Leveling and Foundation Repair for driveway repair in Nashville. We’ve been doing concrete floor leveling for more than 30 years, so you can bet we’ve learned a thing or two during this tenure. Not sure if it’s time for driveway repair? Check out this open letter from your driveway — and you’ll be rushing to your local concrete repair company in no time. 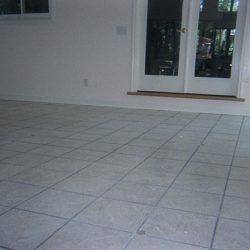 If you need concrete floor leveling in Nashville, then work with us. 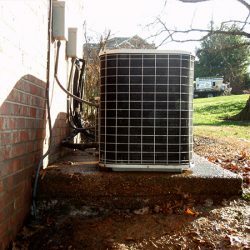 We’re a local company with an outstanding reputation and we offer a free quote when you get started! It makes sense, doesn’t it? Anything you want to take care of well should be cleaned regularly. From your car to your carpet to your driveway, this is true. This will ensure your driveway looks its best and is protected from outside elements. 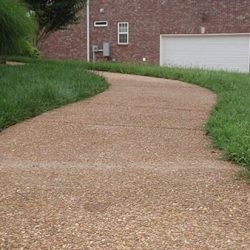 Make sure to see how often sealer should be reapplied for your type of driveway, weather, and traffic, but applying sealer is a tried-and-true method to prolong the life of your driveway. This will prevent water, sunlight, and air from permeating your asphalt, but it will also repel oil spills and leaks, all while making it easier to clean. Your cracked or uneven driveway isn’t going to repair itself — even if you regularly apply sealer and clean it. 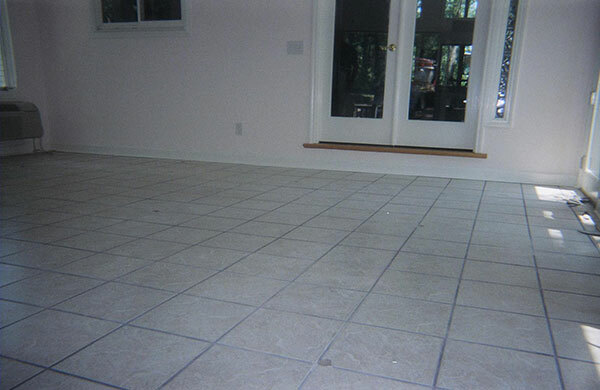 Instead, get help with concrete floor leveling from professionals. 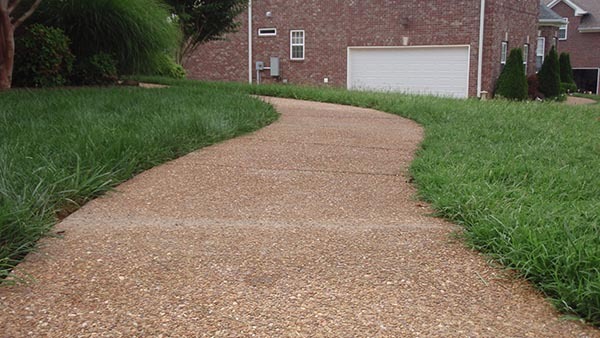 Concrete contractors know how to repair your driveway quickly, safely, and effectively. This all adds up to you saving your hard-earned money and precious time. Stop searching “how to level a concrete floor” and let concrete contractors do it for you. The longer a spill sits on your crisp white shirt, the harder it is to get the stain out. The same can be said of spills on your driveway. 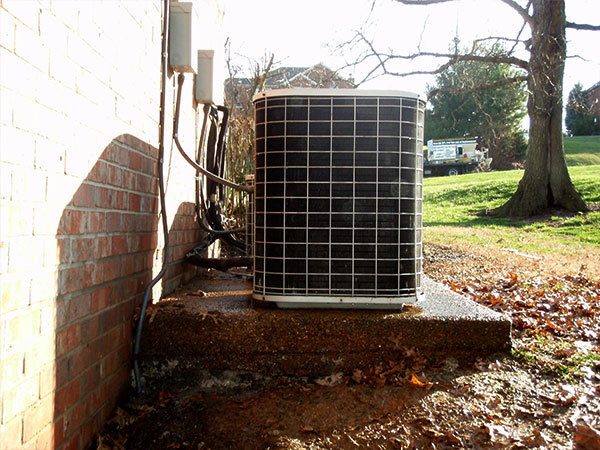 From oil to gasoline or grease stains, you’ll want to take action quickly. 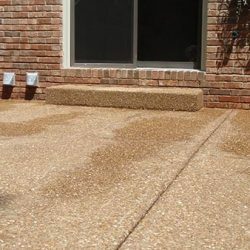 This will make the surface easier to clean, especially if you sealed your driveway recently. Pressure washing may be necessary. 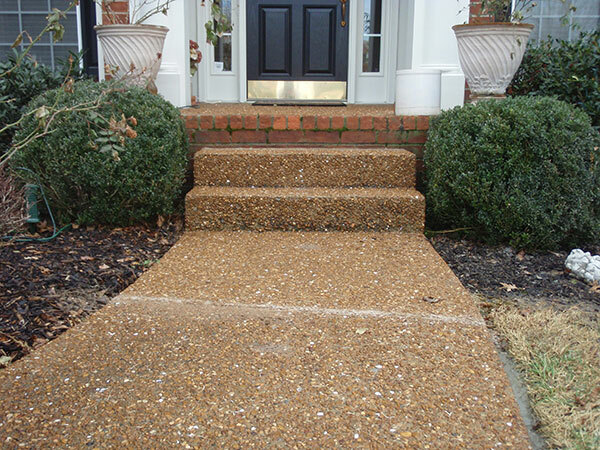 We tend to think of our driveways as impermeable, but they’re far from that. Just as spills and more can cause damage, so can heavy vehicles or large construction equipment. 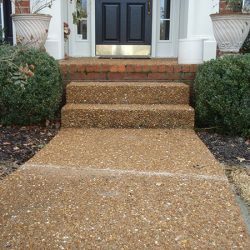 Your driveway is meant to support a lot of weight of course, but extended periods of time with a lot of weight can lead to needing concrete floor leveling in the future. 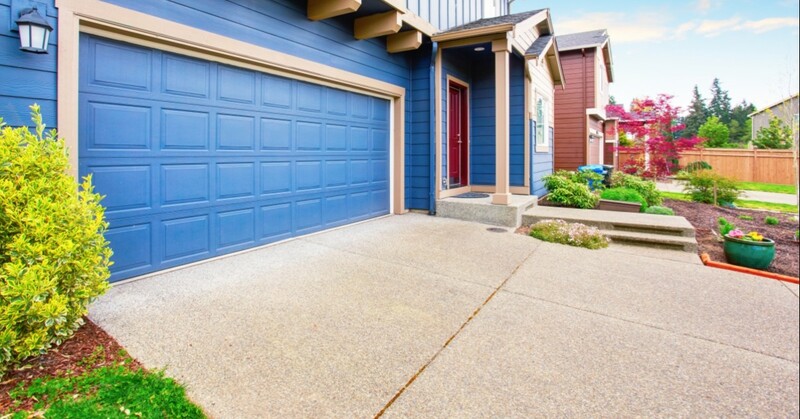 Your driveway is an important part of your home, even if it’s easy to forget about it at times. If your driveway is uneven, sunken, cracked, or otherwise in need of driveway repair, then you need help from the professionals at A-1 Concrete Leveling and Foundation Repair. 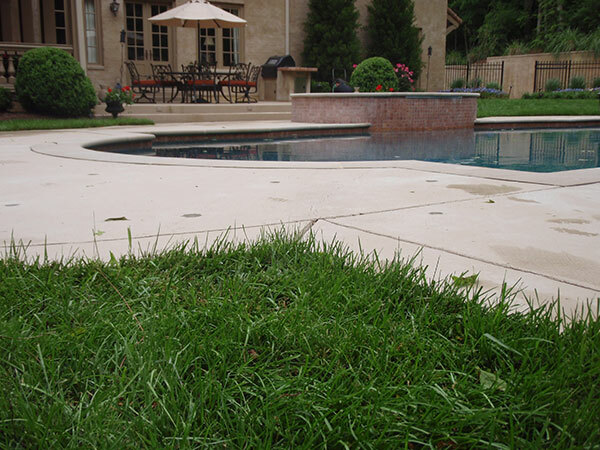 Let us help you with concrete floor leveling in Nashville — schedule your free consultation today.